Ascending Butterfly: Wordless Wednesday: I'm like a #butterfly edition! Wordless Wednesday: I'm like a #butterfly edition! 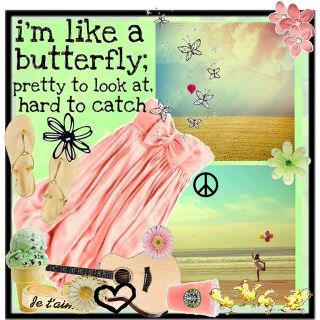 Graphic Reads: I'm like a Butterfly, Pretty to look at, Hard to Catch! Happy Wordless Wednesday Butterflies! Bloggers feel free to comment with a link to your Wordless Wednesday Posts so we can visit you too! Your blog is very interesting. Kisses from Spain.